In a recent study published in the journal Genome Research, a team of scientists from the Broad Institute, USA and Uppsala University, Sweden were able to identify both differences and similarities between a single tumour type, diffuse large B-cell lymphoma, in multiple dogs breeds. 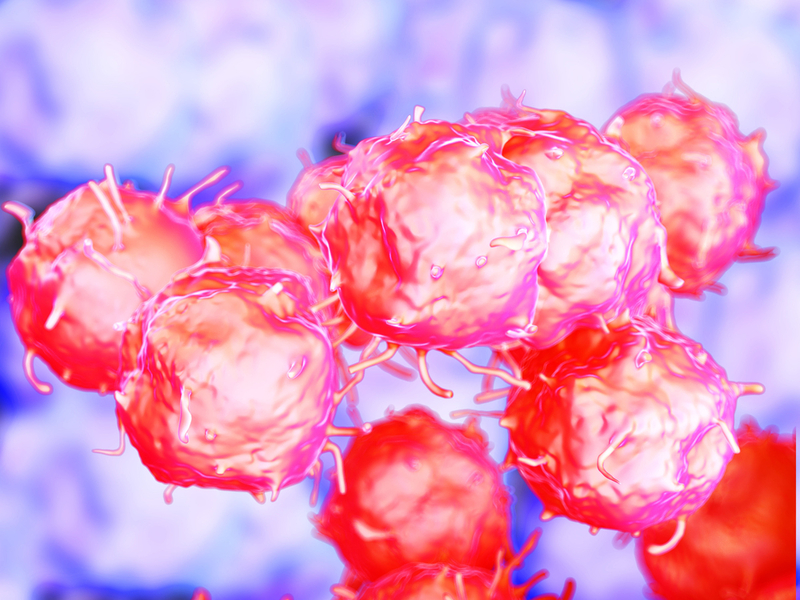 This new discovery may lead to a better understanding on the role of a varied genetic background and its influence on the differences that occur in lymphoma tumours. Diffuse large B-cell lymphoma (DLBCL) is a genetically heterogeneous, aggressive form of non-Hodgkin lymphoma (NHL) and the most prevalent form of B-cell NHL. Approximately 30,000 DLBCL cases are diagnosed each year in the US, of which only half are curable and clinical outcome is determined by molecular subtype. 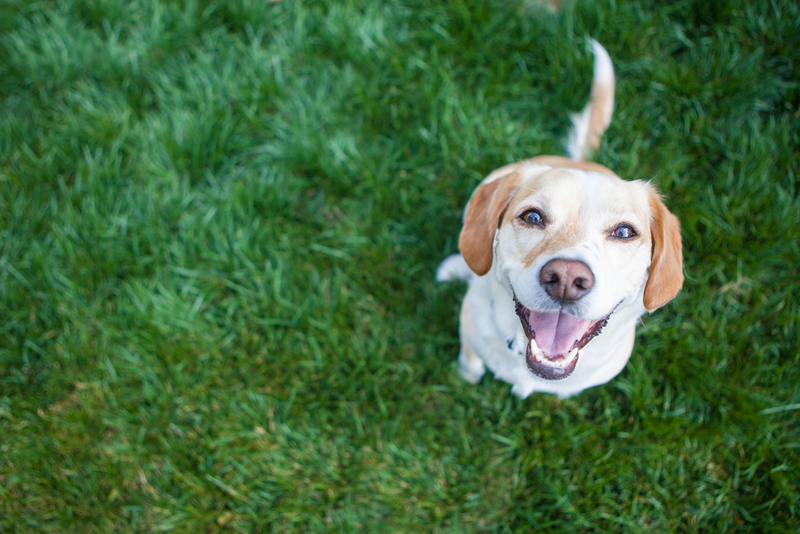 Dogs spontaneously develop lymphoma, and the predisposition of certain breeds indicates underlying genetic risk factors: even though they live in the same environment, different breeds have different probabilities of developing several types of lymphoma. Results from the study entitled “Exome sequencing of lymphomas from three dog breeds reveals somatic mutation patterns reflecting genetic background”, showed that genetic changes in a tumour—mutations—are influenced by dog breed. ‘We were surprised to see how much the dog’s genetic background affects the mutations. It is known that the genes that accumulate the most mutations are linked to the tumor type, and we found this too, however we showed that the mutational spectrum of a tumour is determined by breed type’, said Dr. Ingegerd Elvers, a researcher with Professor Kerstin Lindblad-Toh at both Uppsala University and Broad Institute. In the study, the scientists selected three lymphoma predisposed breeds developing primarily T-cell (boxer), primarily B-cell (cocker spaniel), and with equal distribution of B and T-cell lymphoma (golden retriever). The goal was to investigate the somatic mutations in B- and T-cell lymphomas from these breeds by exome sequencing of tumor and normal pairs. The results revealed strong similarities between B-cell lymphomas from golden retrievers and cocker spaniels, which had recurrent mutations. However, T-cell lymphomas genetically differed between the two breeds. Although most of the identified genes in the study have been previously found to be implicated in human lymphoma, this study allowed researchers to identify genes with known association in human leukemia and lymphoma, genes implicated in other human cancers, as well as novel genes that could allow for new therapeutic options. Tagged diffuse large B-cell lymphoma, dogs, genetic predisposition, genetics, Non-Hodgkin Lymphoma. 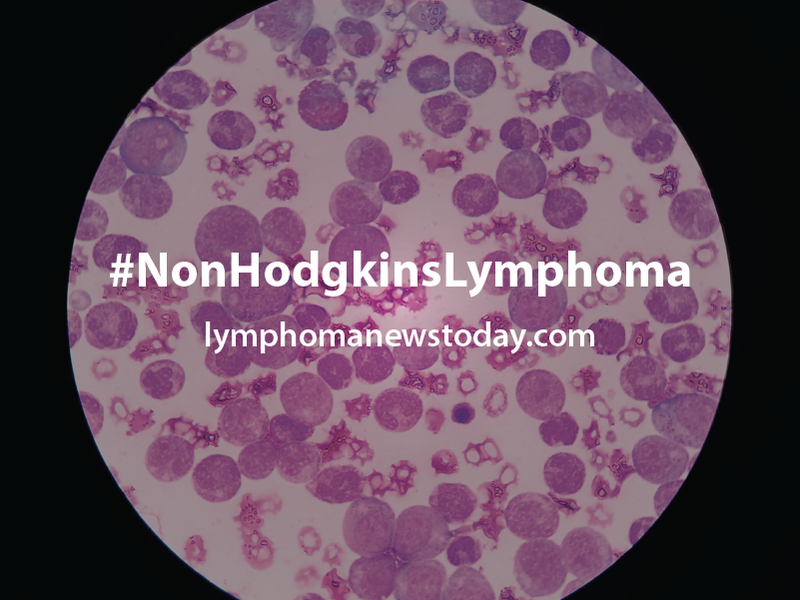 Next:Looking for Information on Non-Hodgkin’s Lymphoma?